Ahh the hot, and I do mean hot days of summer are almost over. 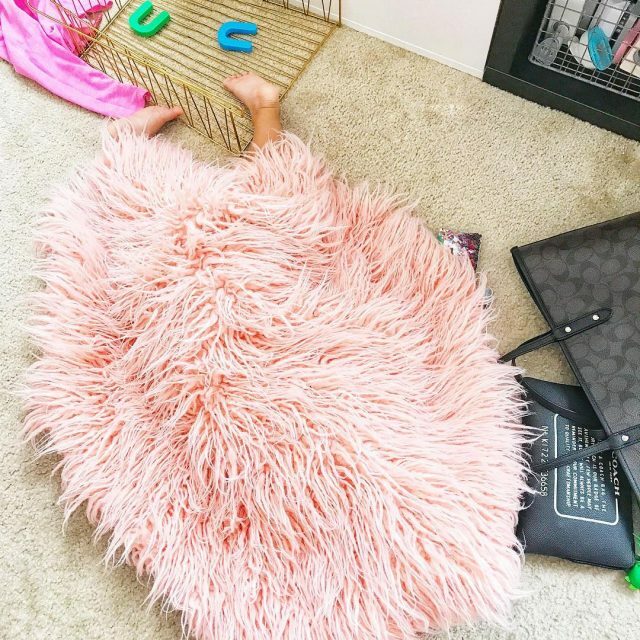 And that means Back To School is right around the corner. 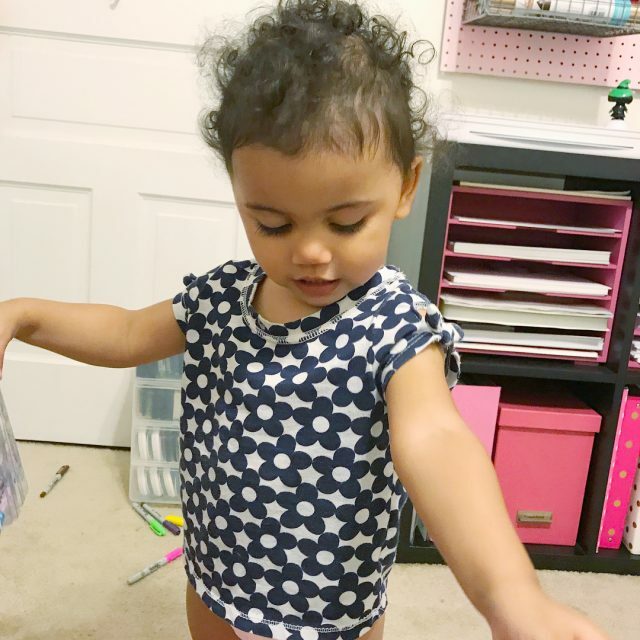 Now I’m not going back to school and my little ones are a little young for classes as well, but I do love checking out all of the BTS stationery. 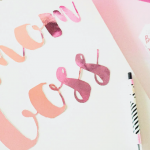 And that is what’s inspired this week’s htgawcrafting project – a MINC Foil Notebook. 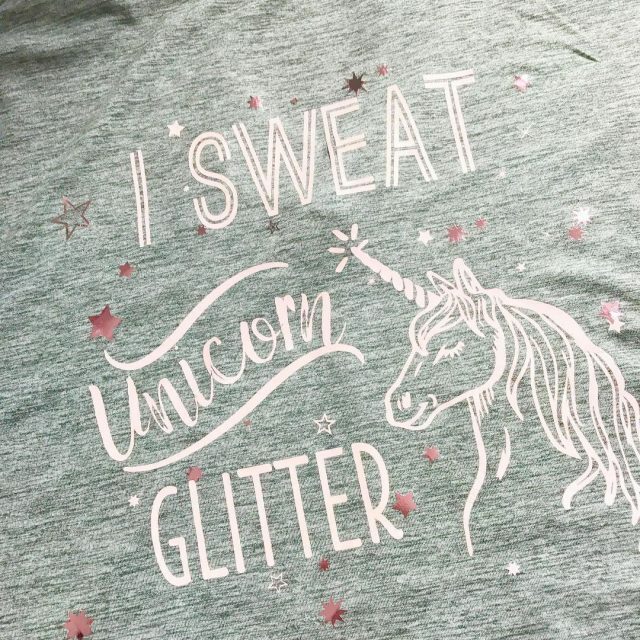 Well that and this awesome IG post from Heidi Swapp. 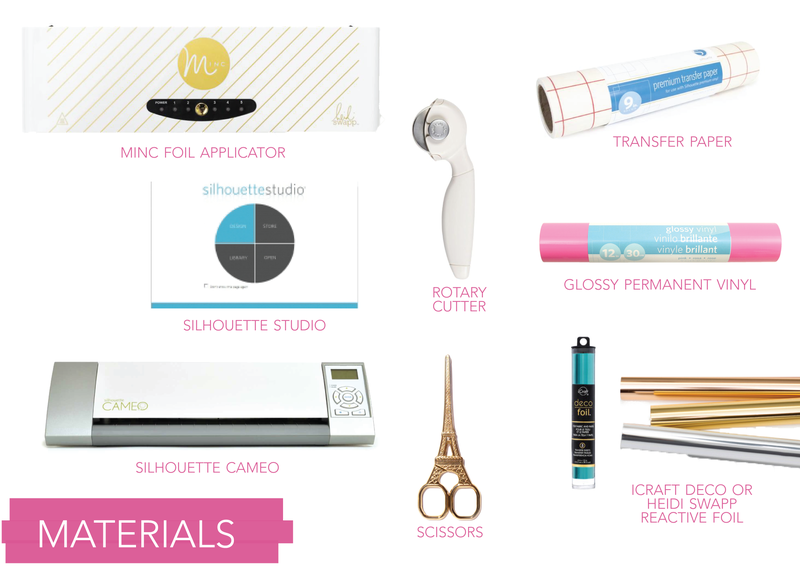 She highlighted a great tutorial on using vinyl with your MINC from Jennifer Evans at CreateOften.com. 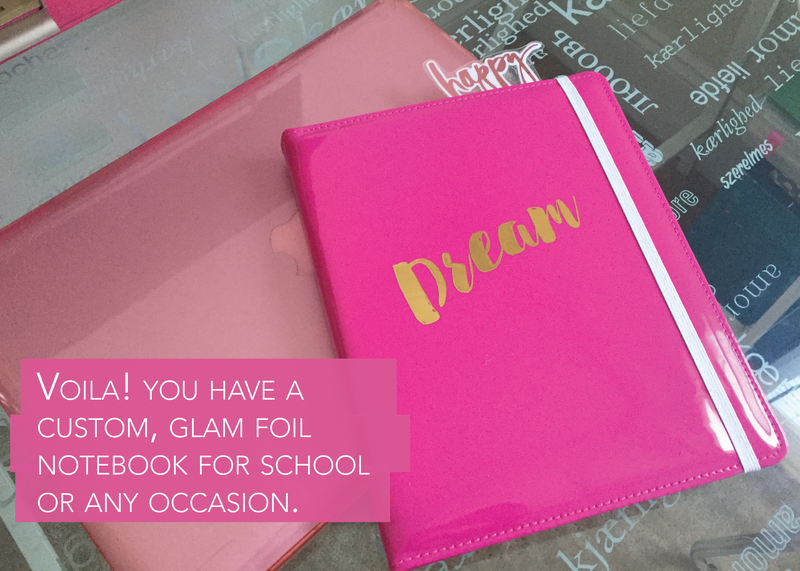 Here’s how we can add some glam to any Back To School notebooks or journal (like I did) with this easy 8-step tutorial. Let’s go. 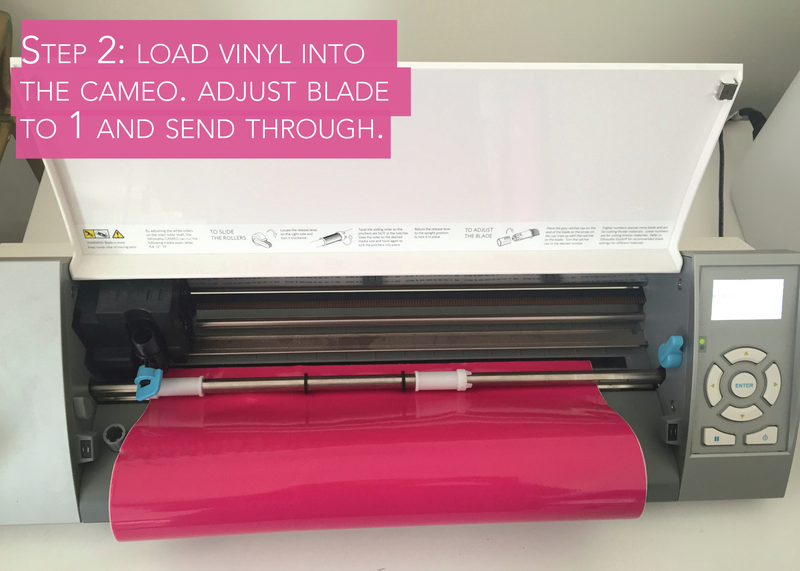 Step 2: Feed your Glossy Permanent Vinyl into your Silhouette cutting machine with the “Load Media” function. Adjust your blade to 1. 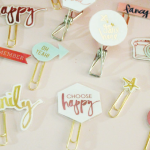 Send your design through to cut. 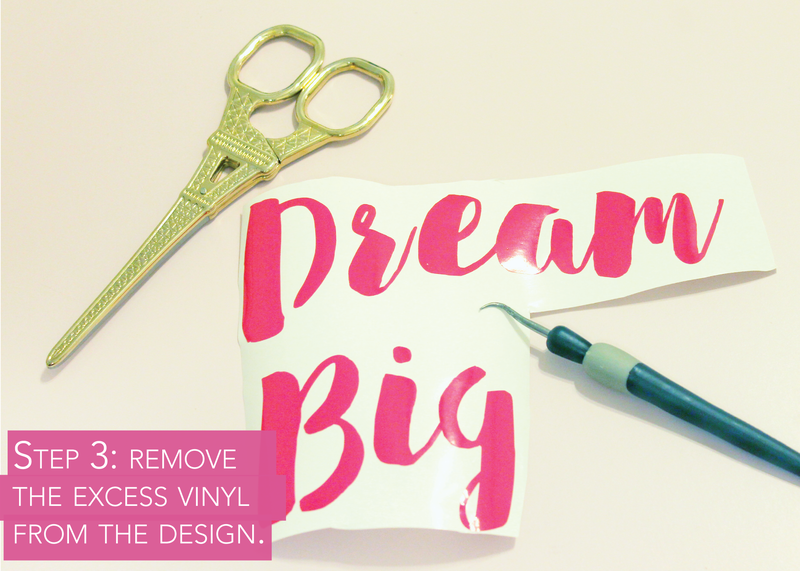 Step 3: When you’re finished cutting, carefully remove the excess vinyl from your word. 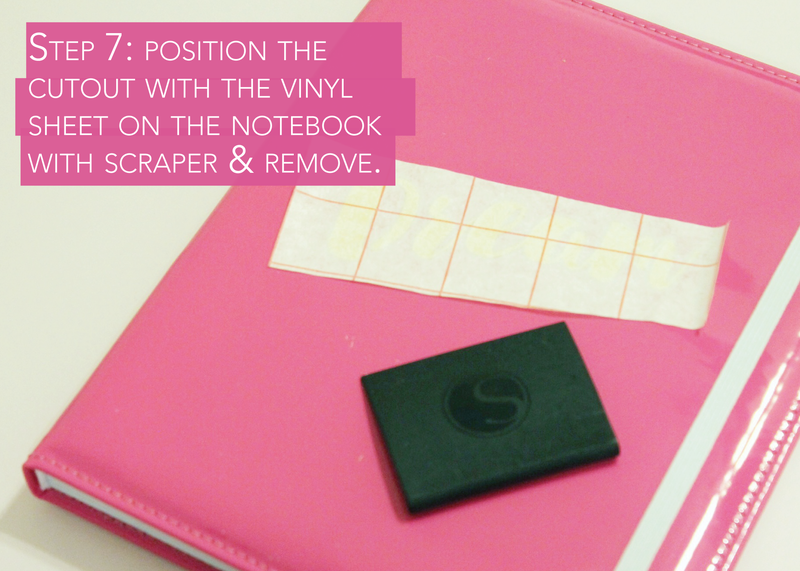 Cut down any excess backing paper. Remove any pieces of vinyl that do not need to be foiled like the inside of letters. 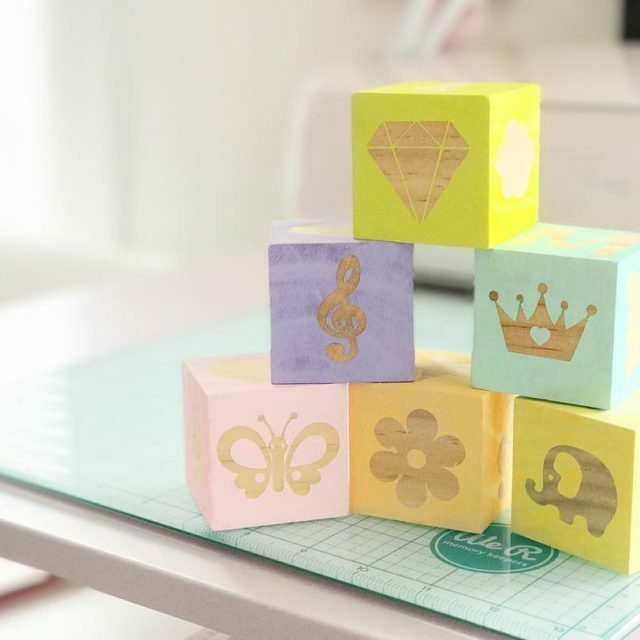 For a video tutorial on how to cut vinyl, watch this great video How to Cut Vinyl With the Silhouette Cameo from AboveRubiesStudio. 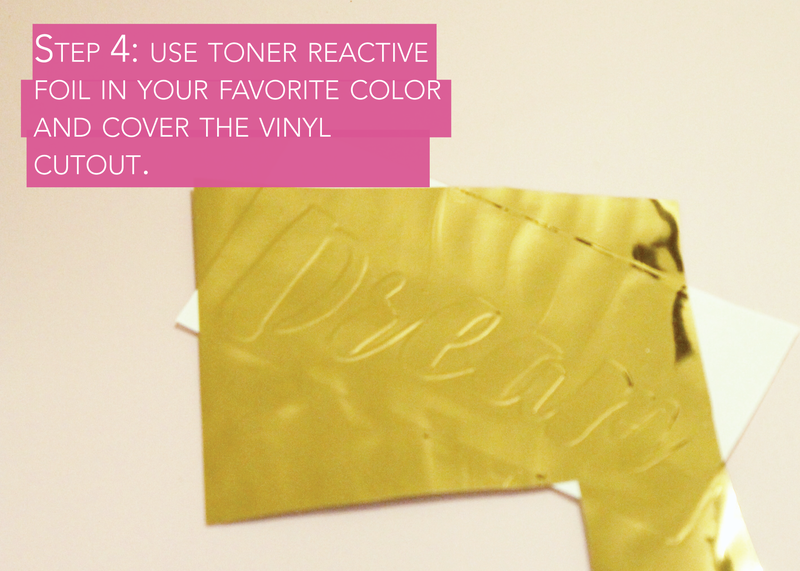 Step 4: Cut a piece of your favorite MINC Toner Reactive or iCraft Deco foil large enough to cover your words. 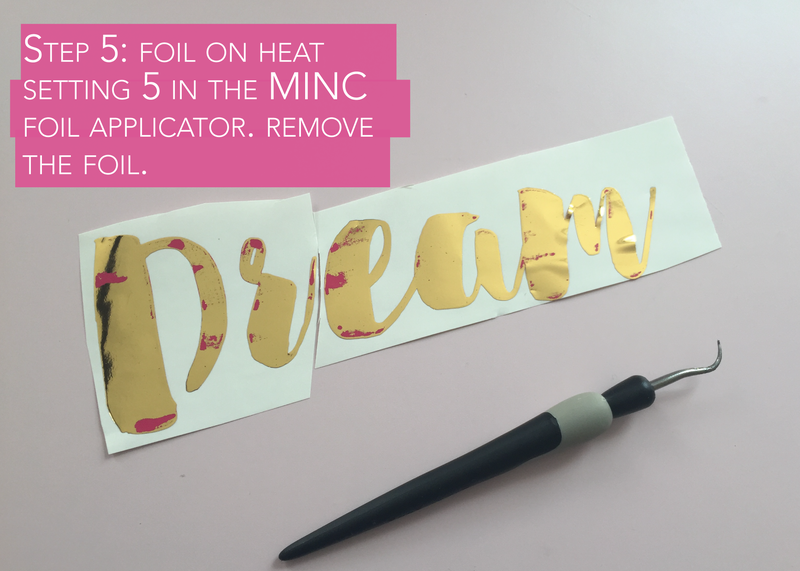 Cover your cutout with your foil and place it inside the MINC sleeve. 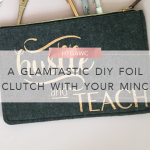 Step 6: Place a piece of transfer sheet on top of your foiled word. 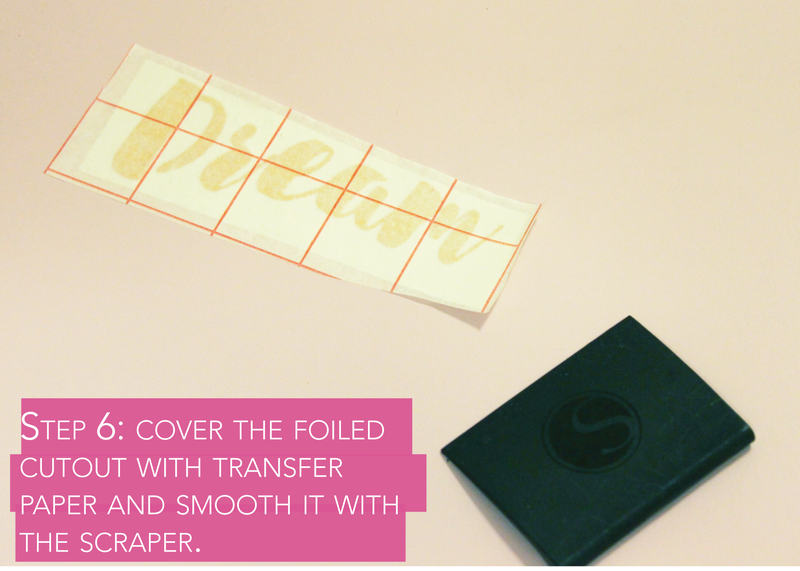 Use your scraper to make sure the transfer paper sticks to your cut out. 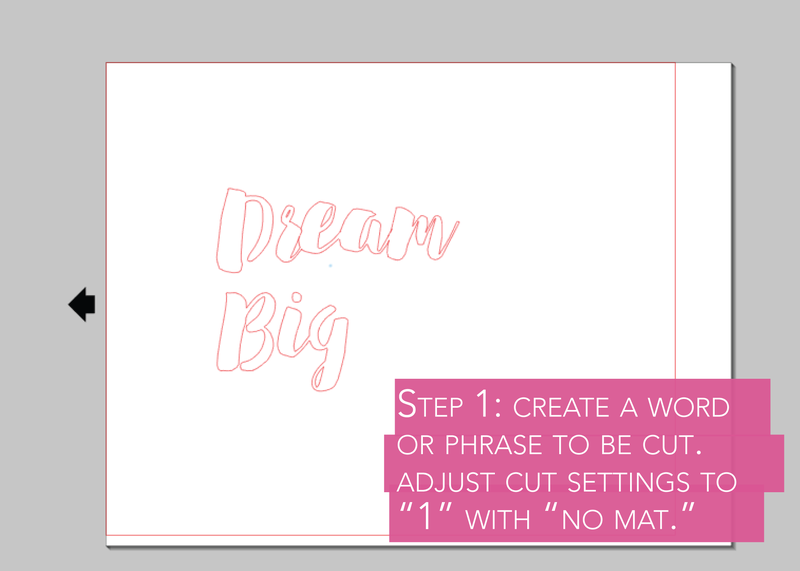 Step 7: Pull back your transfer sheet with your cutout. 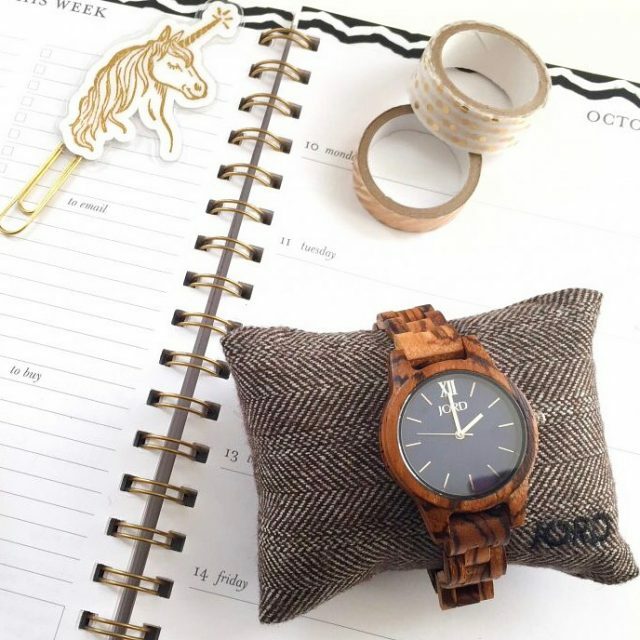 Place it where you want on your notebook. Use your scraper to smooth it on your cover. 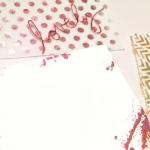 Pull back your transfer paper for your second big reveal – your fabulous DIY glam notebook. 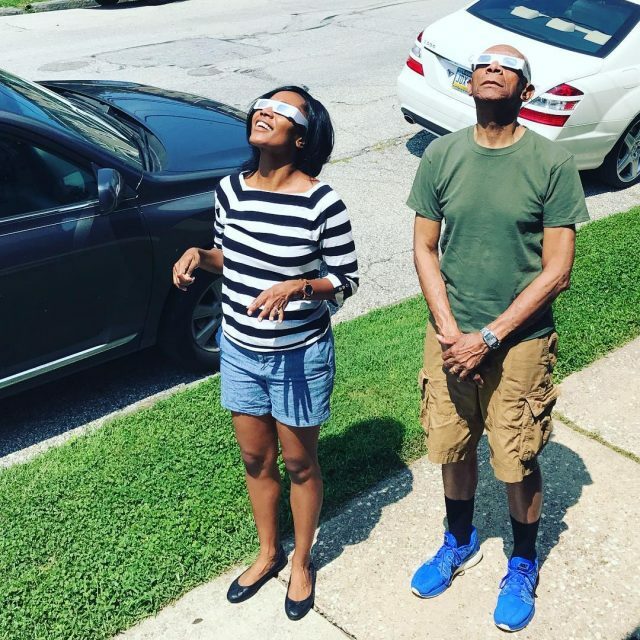 Think of all of the possibilities. If I were back in school, I would be losing my coolness left and right over making custom covers for my notebooks. 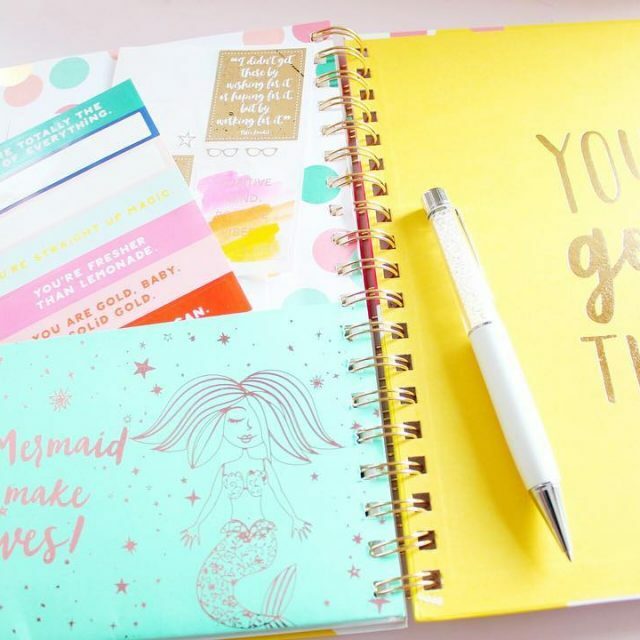 Eeek, I’m giddy over seeing the Back To School fabulous-ness on social media. 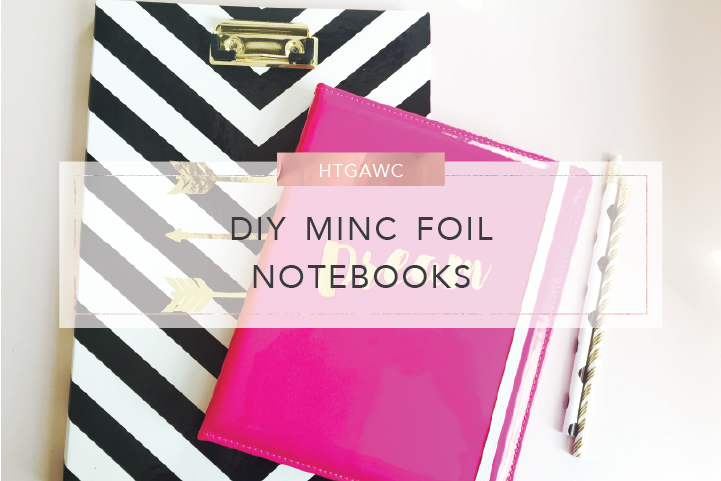 Let me know how your MINC foil notebook turn out and tag them with #htgawcrafting and #pinkimono. Happy school days!